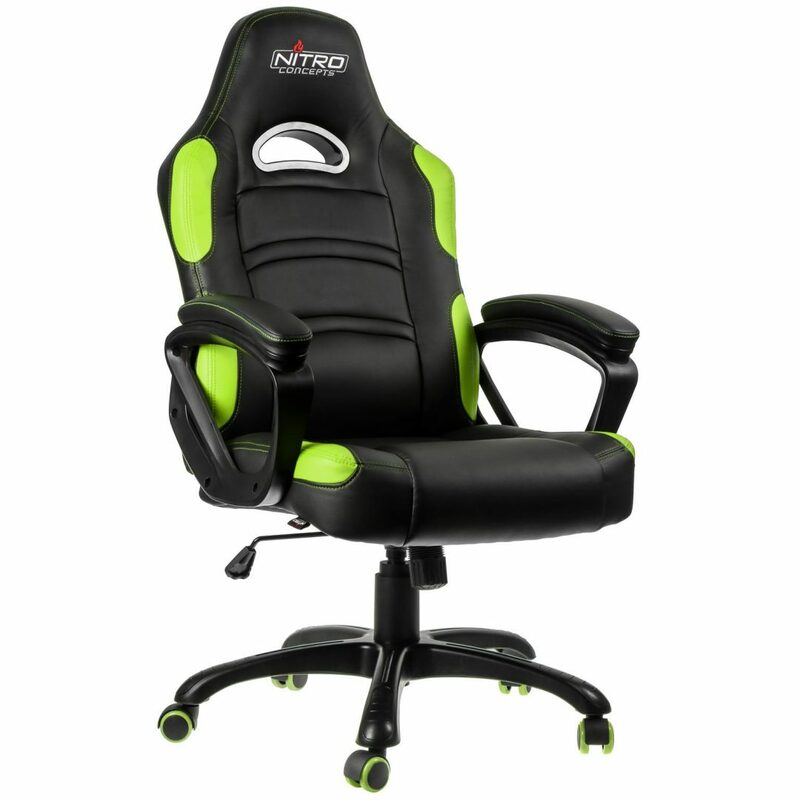 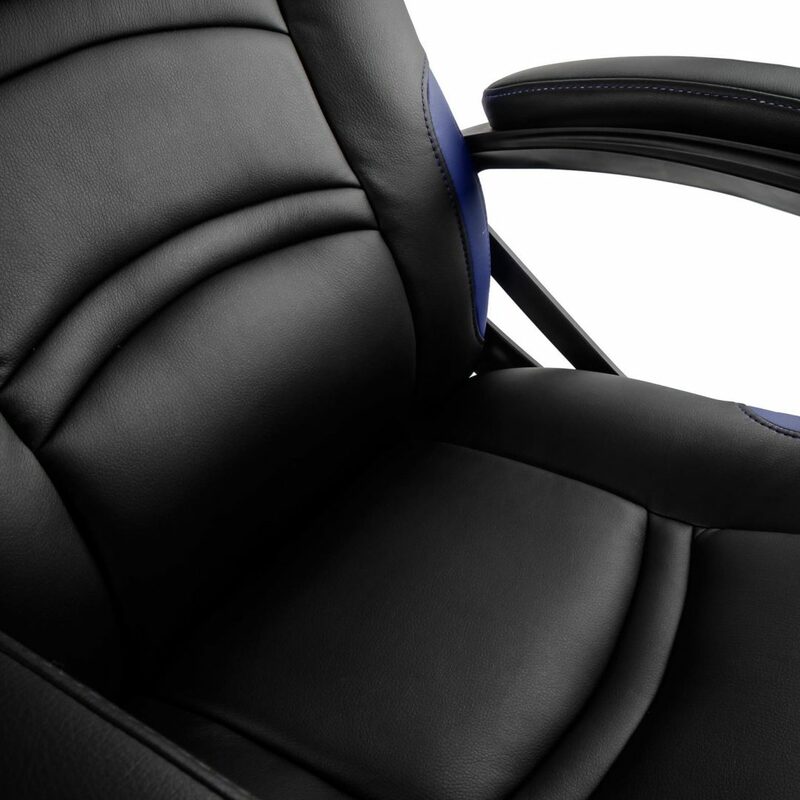 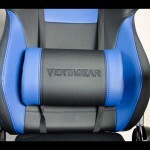 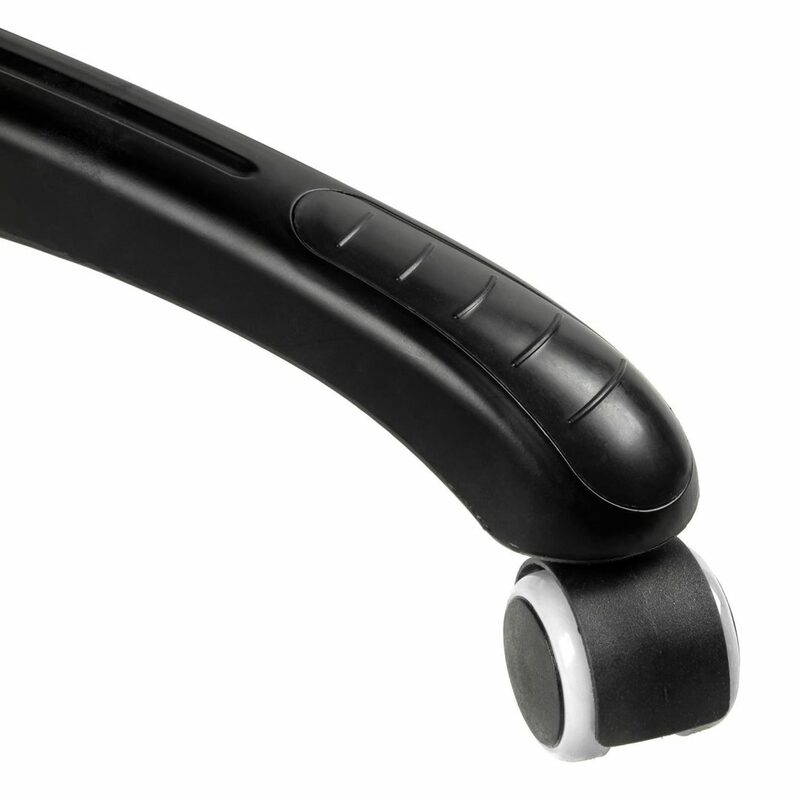 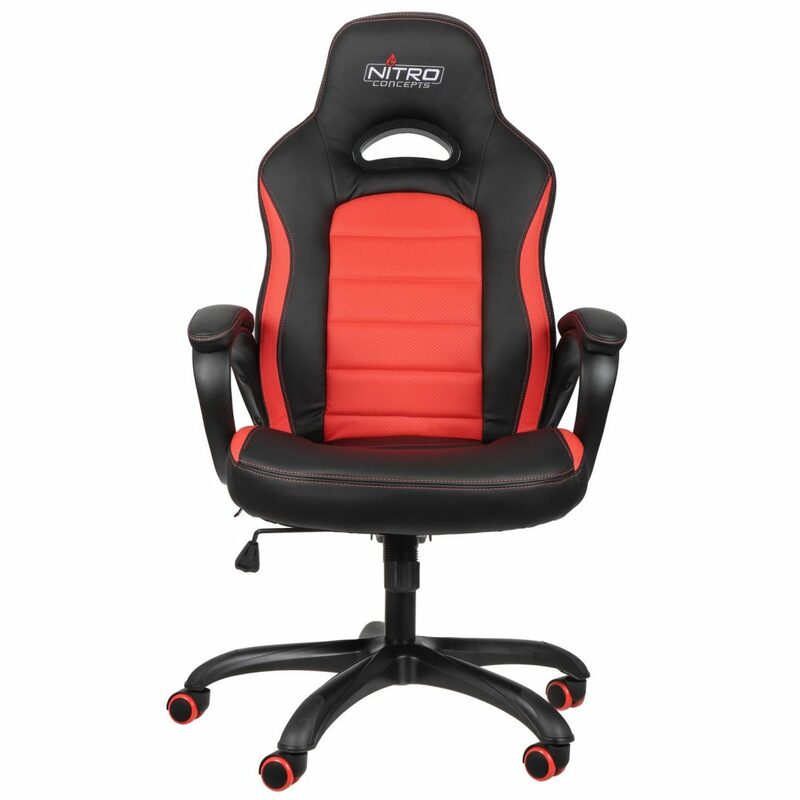 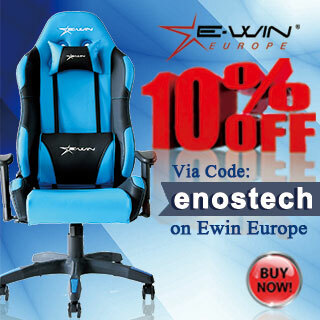 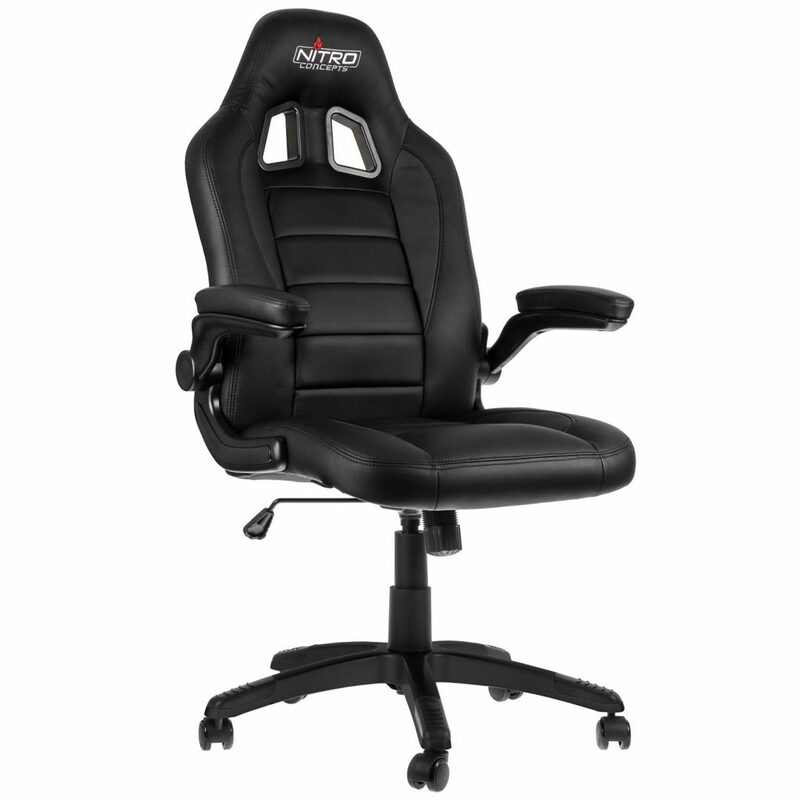 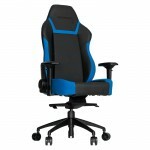 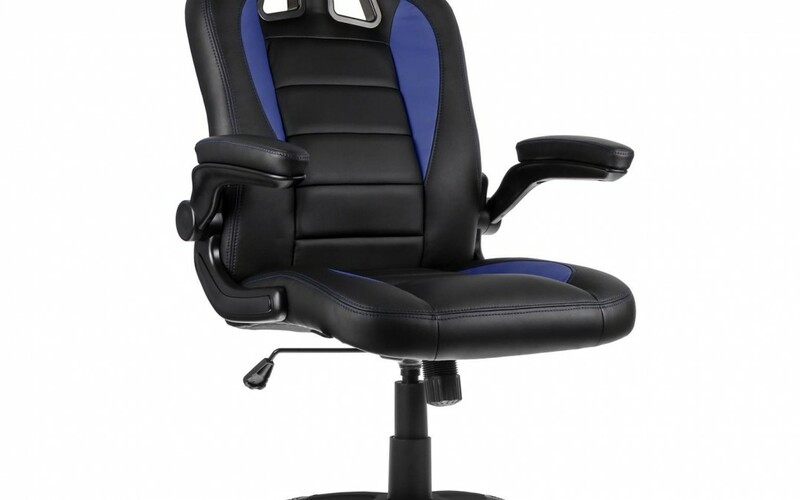 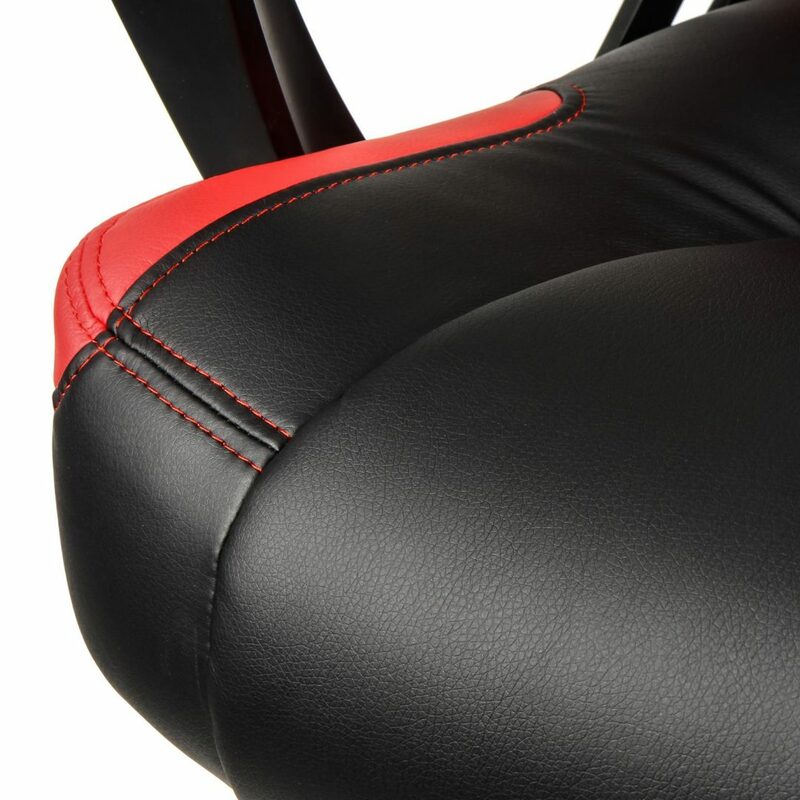 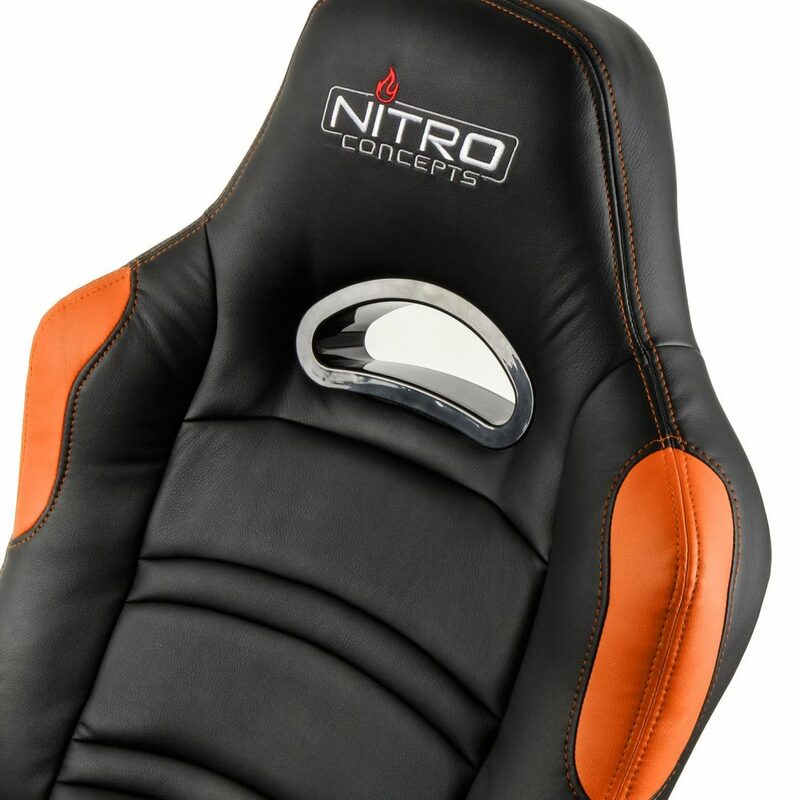 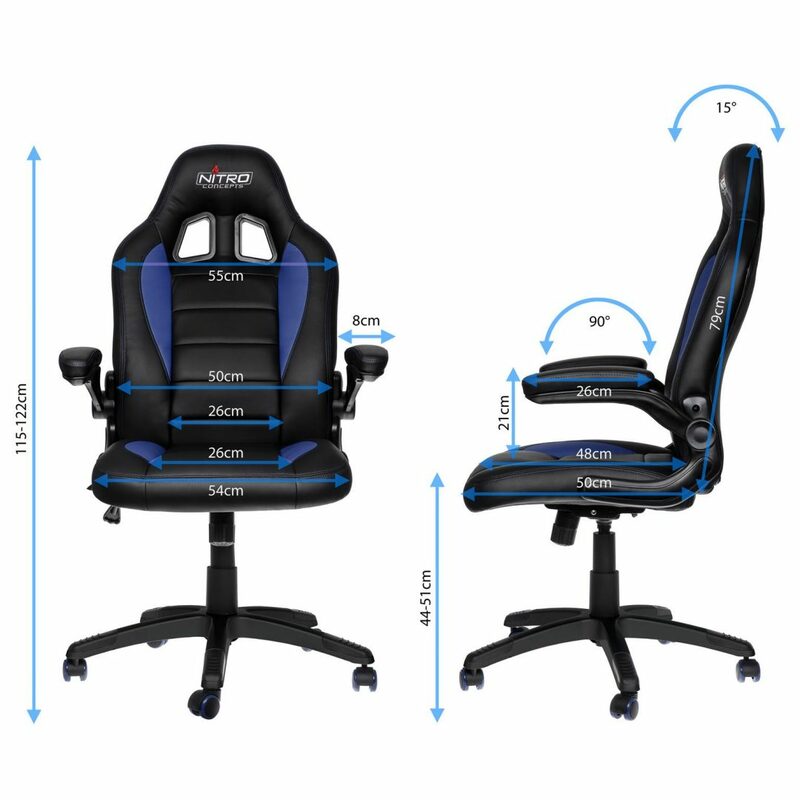 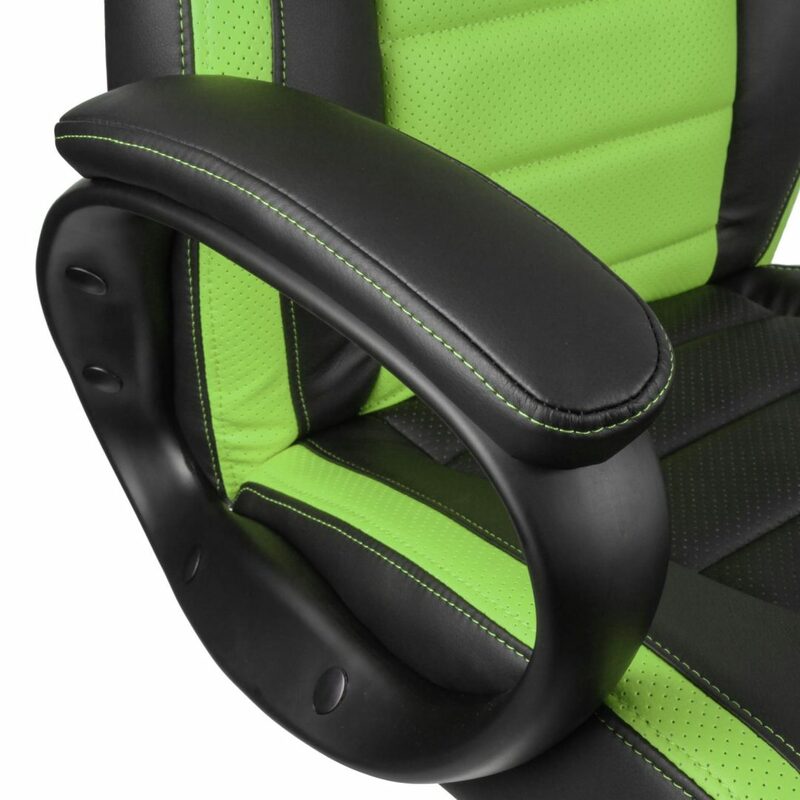 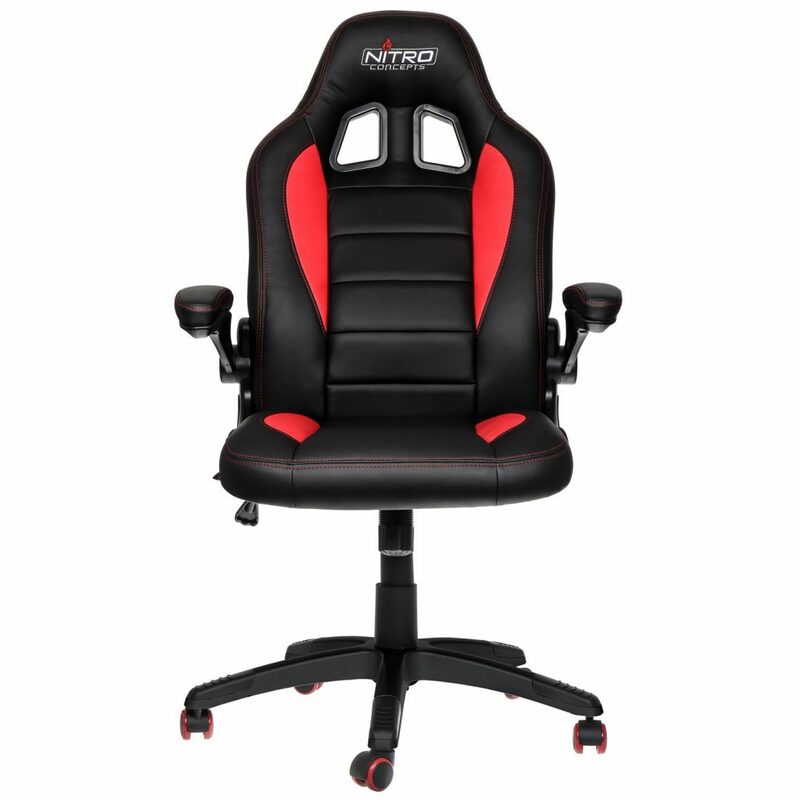 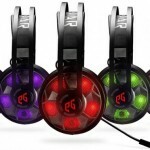 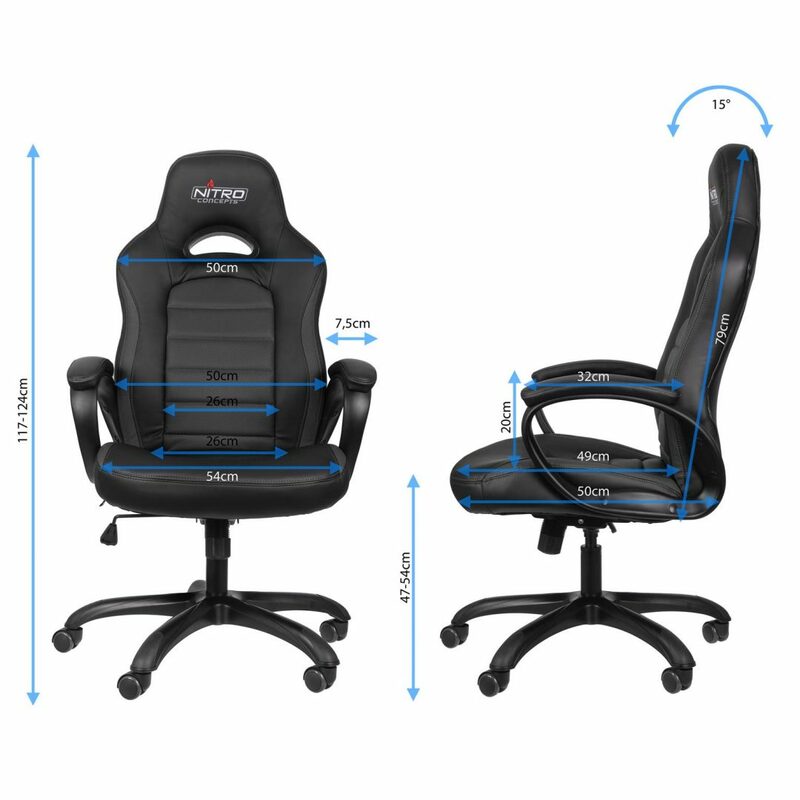 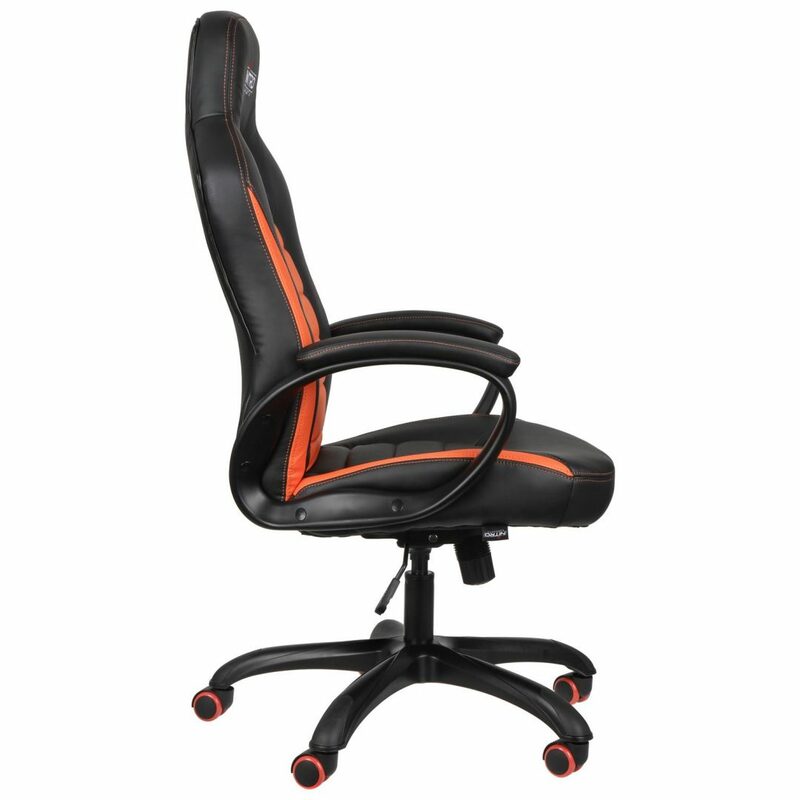 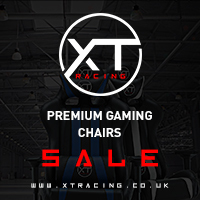 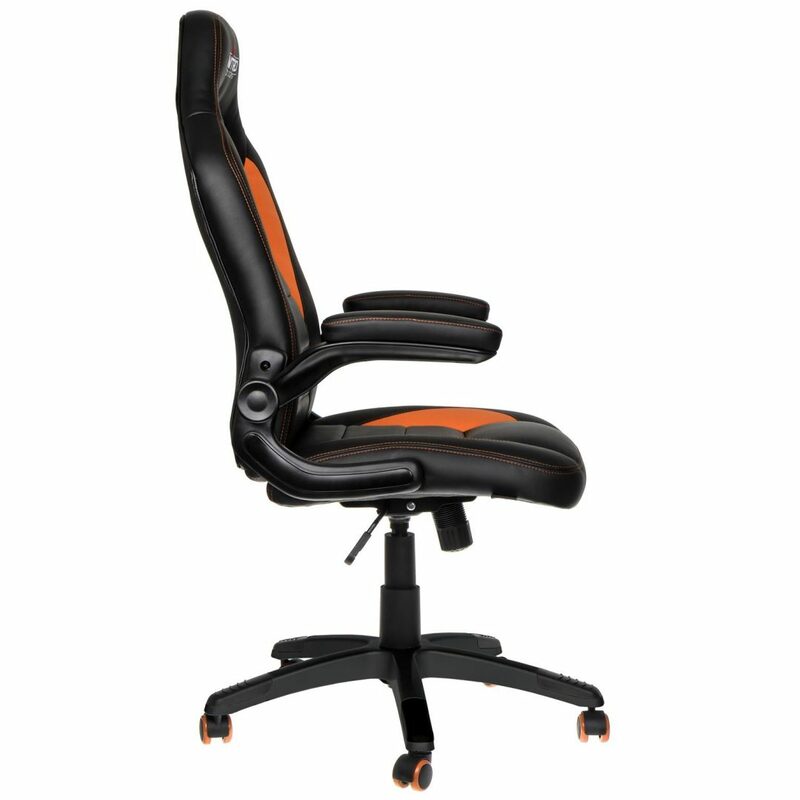 The C80 gaming chairs’ are complemented by a breathable PU imitation leather cover with coloured accents and a PVC covering with a carbon look on the back side, while the softly cushioned armrests are also covered by high-grade PU faux leather. 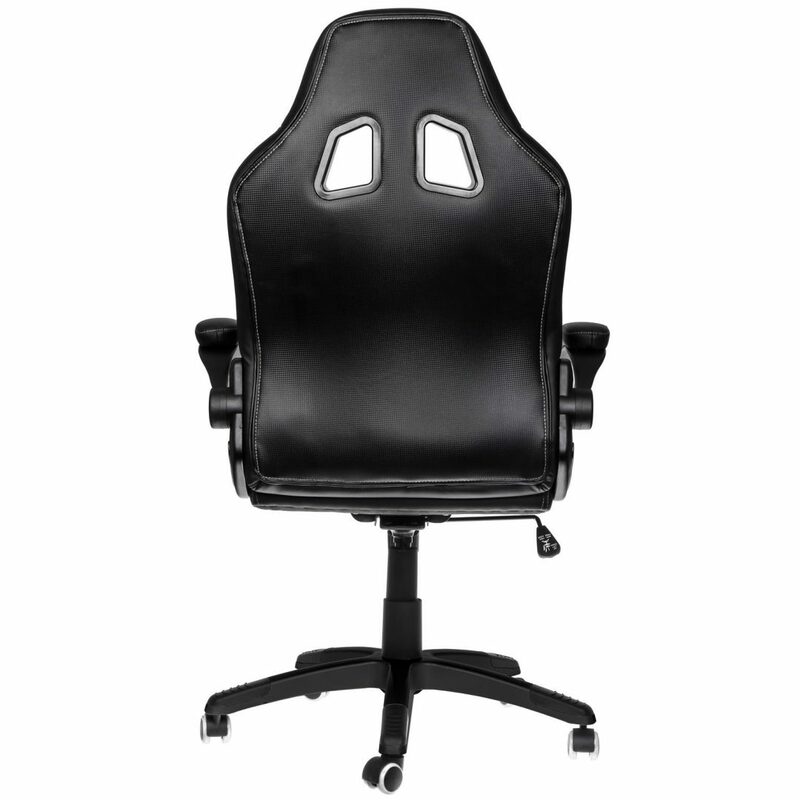 The entire cover has been made in accordance with strict quality guidelines, is cleanly sewn and checked, so that each single chair can fulfil our quality requirements. 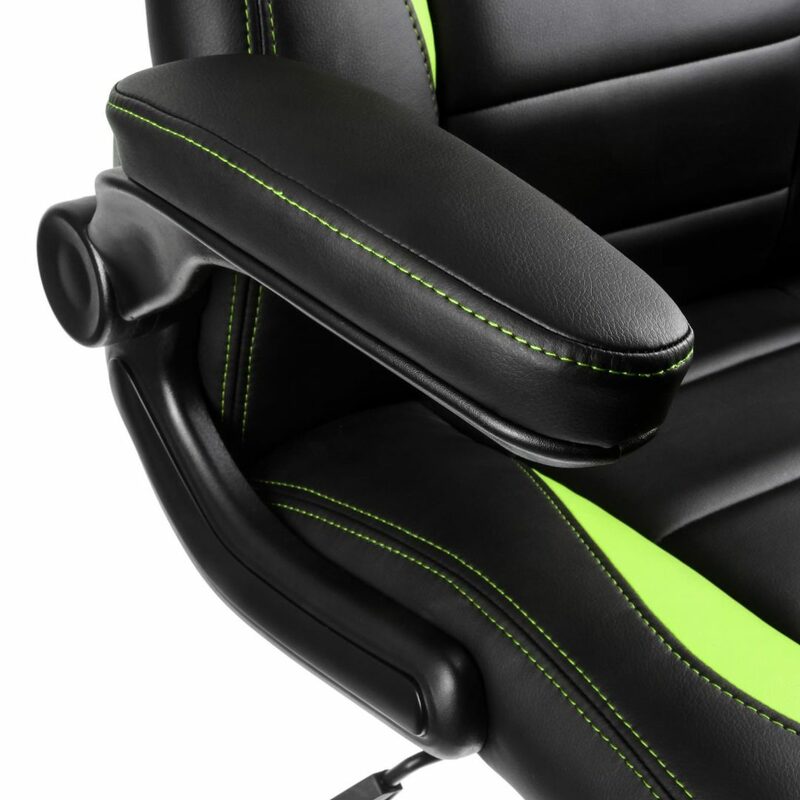 The thick upholstery is uniformly made from precision-moulded cold foam, which is manufactured while adhering to industrial standards to ensure outstanding quality and excellent workmanship. 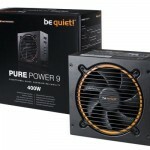 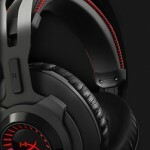 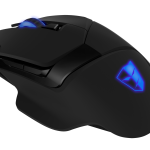 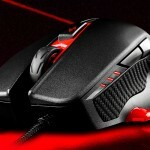 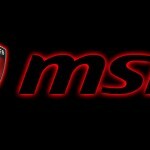 X99A GODLIKE GAMING CARBON IN STORES NOW!